Now Hiring for: Machine Operators, Shipping & Receiving, Assembly, Inspectors, Packers, Fork Lift Drivers and more in the Goshen & surrounding areas. We have immediate positions available and no experience necessary! All shifts available. Paid weekly (Paycard available). 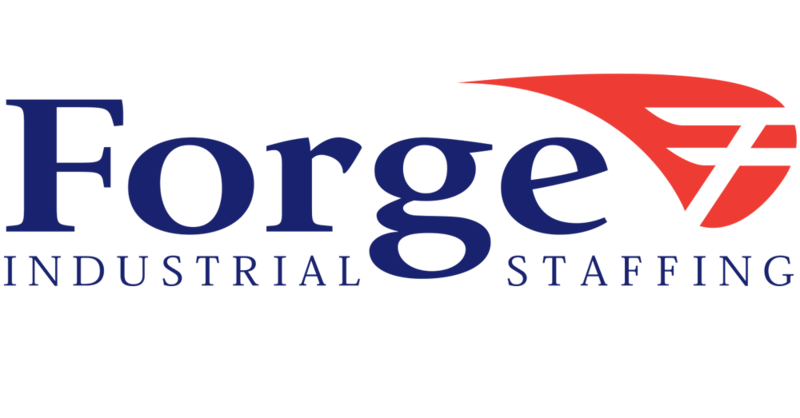 Forge Industrial Staffing has been a leader in the staffing industry since 1994 and still growing! We take pride in our community involvement by not only helping individuals find short and long term employment, but also working with organizations in our community that do everything from helping to feed the hungry, to making sure that families find presents under their trees at Christmas time. What Forge has to offer you : Paid holidays, vacation pay, health insurance, referral bonus program, employee of the month, employee appreciation days and a weekly pay by check, direct deposit or paycard! To apply for this job please visit forgestaff.com.